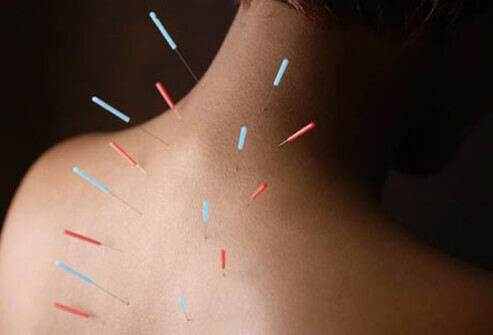 Acupuncture is the practice of inserting fine, single use needles into the superficial surfaces of the body in order to reduce inflammation, alleviate pain and help the body recover to normal. A patient can expect needles gently inserted around the body and retained for 20-30 minutes each visit. Facial Rejuvenation is an acupuncture technique that focuses primarily on the facial skin’s vitality. Through delicate needle insertion and gentle cupping, the skin is able to eliminate dead cells and toxins, increase collagen production and improve circulation. 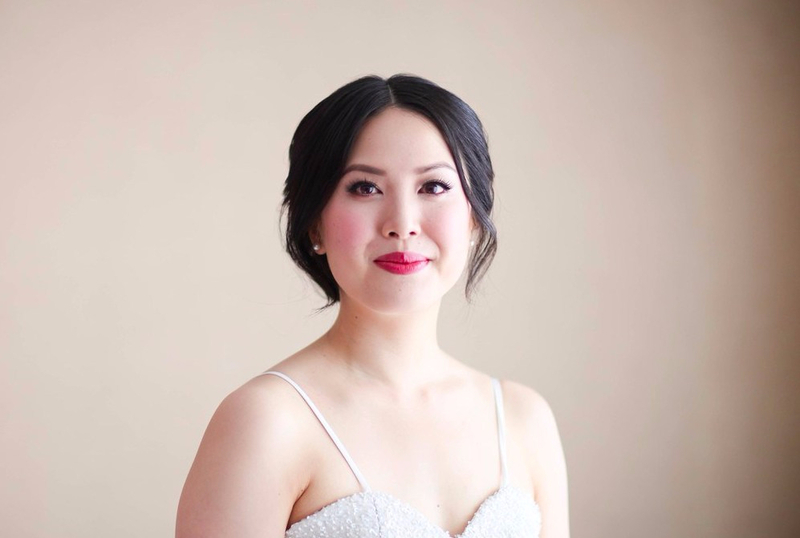 Each treatment will result in noticeably vibrant looking skin and a more youthful appearance. 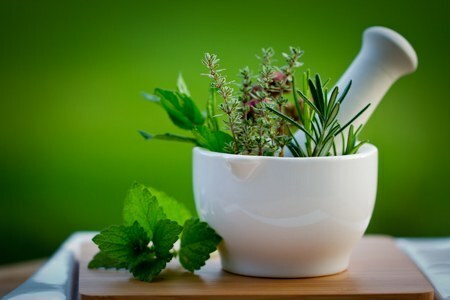 Chinese herbal medicine utilizes the power of nature to guide the body to naturally heal itself. Chinese herbs are all natural and can safely be taken in conjunction with Western pharmaceuticals when properly prescribed. A patient may be prescribed raw herbs, herbal powders or teapills on a visit depending on the case and accompanying symptoms. Herbal consultations are included with each acupuncture treatment.